Data backups are essential to ensuring your ongoing business operations. Whether its user error, hardware failure or something more malicious – data backups are a key part of your business continuity planning. We can backup your Office 365 SharePoint, OneDrive and Exchange Data – and retain it for 12 months or longer. We can also backup Google Suite and Dropbox. Does your business need guaranteed uptime? 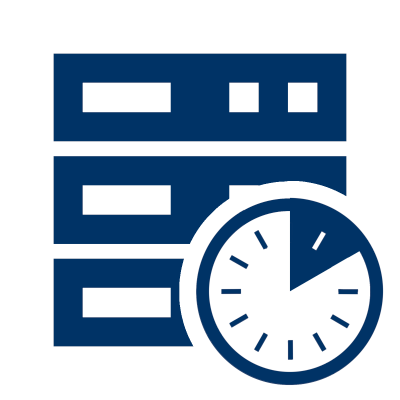 Our BCP backups can have you running off local servers again within 15mins or in our Cloud Datacenter within 60mins. Get the right level of Data protection for your business. Local Backups from 15mins to 4hours. Fully replicated to the cloud every night. No More Tapes and Disks to swap and take home every day. 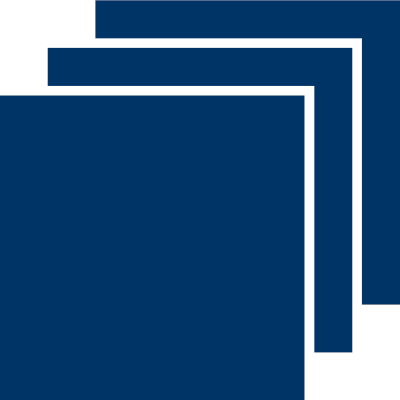 Additional layer of local backups to provide 3 separate backup sets on 3 different media in 2 different locations using 2 different backup technologies. Get serious peace of mind with our backups. All the features of Business Grade Backups – 3 separate backup sets on 3 different media in 2 different locations using 2 different backup technologies. Plus a hot standby Business Continuity Server capable of running your business in the event of primary server failure or large scale data loss. Recovery for full operation in as little as 15minutes or fail over to the Cloud BCP environment within 60minutes. Office 365 is an Enterprise solution providing outstanding features, reliability and value. However Microsoft cannot guarantee that you can recover your data in all circumstances and in an appropriate timeframe for your business requirements. You may also have regulatory or compliance requirements that need you to be able to recover data over a longer time frame. 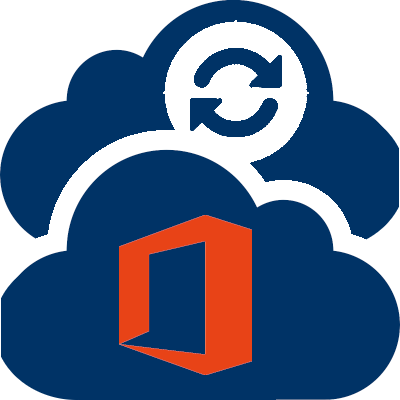 Our Office 365 Cloud backup solution is the perfect solution.